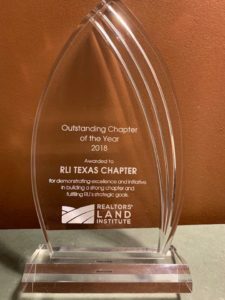 During the 2019 National Land Conference the RLI Texas Chapter was recognized as the “Outstanding Chapter of the Year” for 2018. 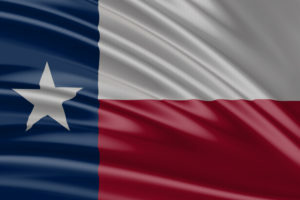 The 29th Annual Outlook for Texas Land Markets provides information on a variety of legal, economic, social and natural resources issues influencing current land market dynamics. 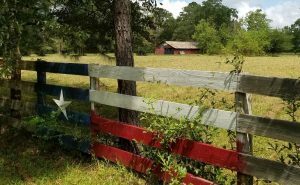 Search listings from the most trusted and esteemed land professionals in Texas on the RLI Texas Chapter Land Connections listing site. 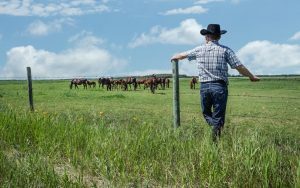 Looking for advice on buying or selling land? Search the RLI Texas Chapter database for the most knowledgeable and esteemed land professionals in Texas. 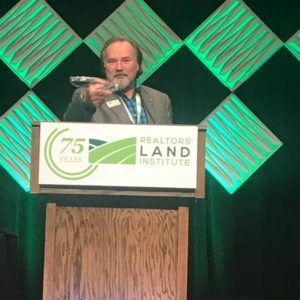 Who is the REALTORS® Land Institute? 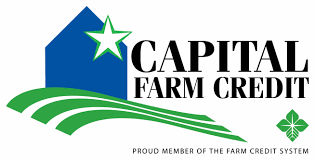 The REALTORS® Land Institute is the professional membership organization for real estate practitioners who specialize in land transactions. 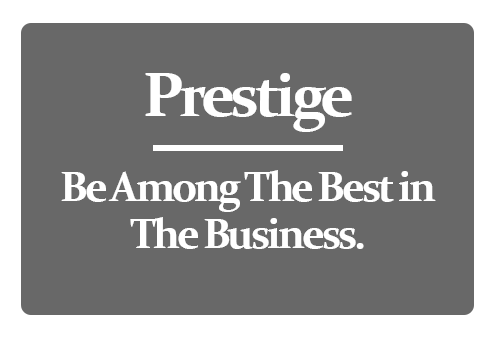 An affiliate organization of the National Association of REALTORS®, the Institute provides a wide range of programs and services that build knowledge, relationships, and business opportunities for the best in the land business. 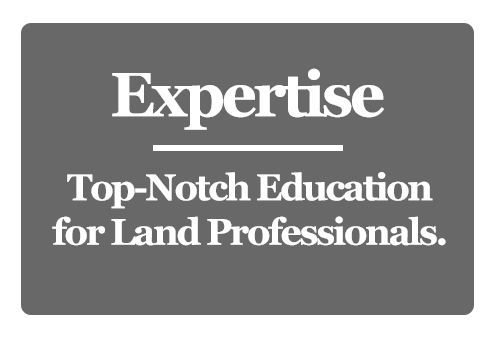 Through its rigorous LandU curriculum, the REALTORS® Land Institute confers its Accredited Land Consultant (ALC) designation to only those real estate practitioners who achieve the highest levels of education, experience and professionalism. REALTORS® Land Institute is the only branch of the REALTOR® family focused on land brokerage transactions that specialize in farm and ranch properties, agricultural land, undeveloped tracts, transitional and development land, working ranches, recreational land, hunting properties, live water properties and assemblage of land parcels to name a few. 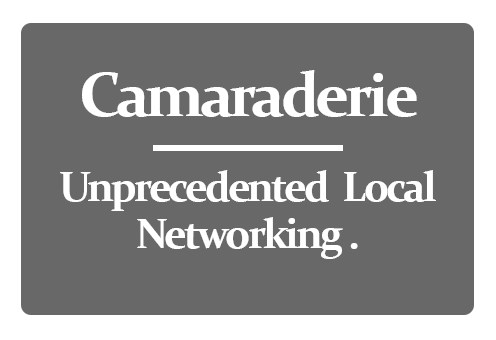 Why use an Accredited Land Consultant (ALC)?